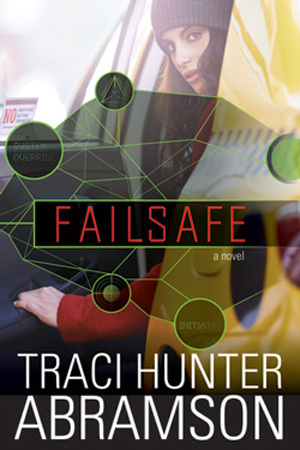 Failsafe by Traci Hunter Abramson. Romantic suspense. A clean thriller—with spies, secret identities, and betrayal. And a little romance thrown in. 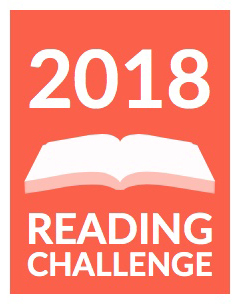 Slow in a few spots, but otherwise a great read.